Description: Only recently introduced into culture. 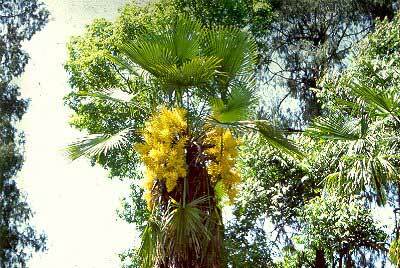 A rare palm that grows at altitudes of between 1200m and 2300m. Covered with several layers of interlaced fibres with a broader leaf than the trachycarpus fortunii.